Dr Jessie Lee is a consultant with dual specialist qualifications in Clinical Immunology/Allergy and Pathology. She holds Staff Specialist appointments at Concord Repatriation General Hospital and Campbelltown Hospital in Sydney. She received her medical degree from the University of New South Wales and physician training at the Royal Prince Alfred Hospital, before undertaking her specialist training in the Central Sydney Immunology Network. She is a Lecturer at the University of Sydney, and is the co-ordinator of the Immunology component of the Master of Internal Medicine program. Dr Lee provides comprehensive care for patients with immune system disorders, including allergic disease in adults and children over the age of one, primary and secondary immunodeficiencies, and autoimmune conditions. 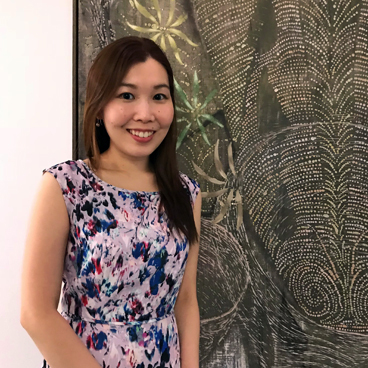 Her interest is in the management of allergic conditions, and she is involved in research into new treatment options for atopic dermatitis/eczema and allergic asthma.